I'm pretty sure I got it right, let me know if you see something that is incorrect so I can change it. I put my sources at the end in case anyone wanted to check and make sure. So PA is officially legal... I thought they were having issues? Gliders are illegal in PA. But I am 99.9% sure that gliders are illegal in PA.
That is what I thought. I believe also they are illegal becase they don't give permits. This may be the wrong place to put this, I am sorry if it is. 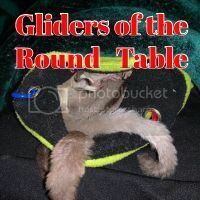 This is aimed at new gliders owners and possible breeders. 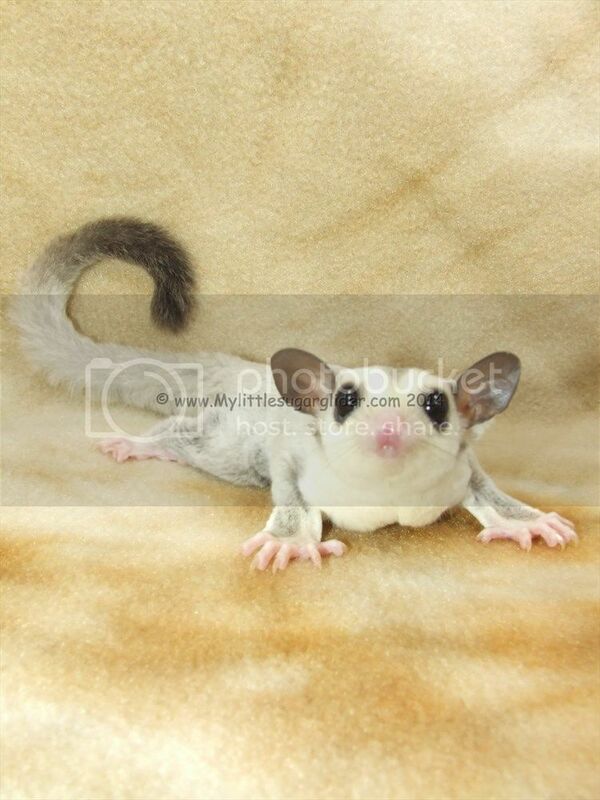 Owning pet gliders is one thing and breeding maybe a totally different thing when it comes to legalities. 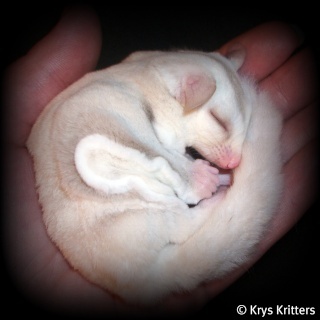 For example is it legal to own a glider in WA, it may also be legal to breed them in the counties but, the cities can band breeding of gliders. 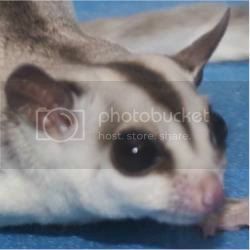 Just to be safe I would recommend people contact their State, County and City before purchasing gliders especially if the intention is to breed. Wow! I did not know that they were illegal in Euless TX. I don't live there but go into Euless all the time with baby's in bra. I guess I need to check it out a little closer. Thanks for the info. Gliders are illegal in Fairfax and Prince William Counties, both in Virginia. PA requires a permit and they do not give out the permits so YES...they ARE illegal. They are illegal in Lawrence KS. Lawrence is a college town and they have had many problems with impulse buys by college students who then abandon the animals when they leave for the summer so they banned exotics. I know of one pet store there that has outragious prices on their big birds to anyone living in Lawrence to try to curb the impulse buys. They told me a totally different price because I did not live in Lawrence. Also, they are illegal in Edwardsville, KS (little blink if you miss it town). New Jersey requires a permit but they are not difficult to get. Last edited by Dancing; 10/04/11 01:29 PM. This site has a pretty extensive list. Yeah, that site was a load of information, really helped making the list. Thanks for pointing out Pennsylvania everyone, big opps there. My family was planning to move to PA so I called Fish and game, and according to the actual law exotic wildlife is illegal, I asked if they considered our suggies wildlife, the lady said yes, I asked if theres any way to get a permit, and the response was theres a possibility but are near impossible to obtain. I'm planning on adopting two sugar gliders in the next few months, so I contacted the Utah Division of Wildlife and asked them about the laws regulating my area (I live in Salt Lake County). 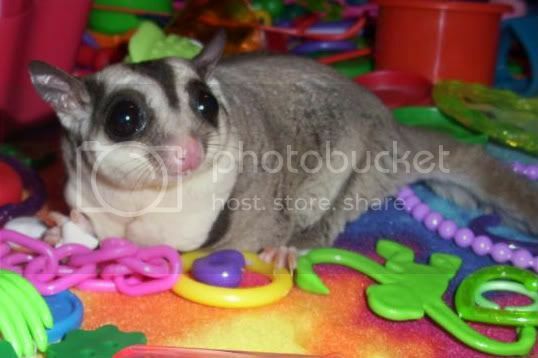 They said an individual in ANY county of Utah may own a sugar glider without permit. Just thought you guys should know so this list may be corrected/updated! It may have just been passed to make Salt Lake County legal. Either way, I'm sooo relieved and excited to adopt my babies! I called Rhode Island Department of Fish & Wildlife today and gliders are legal and do not require a permit. Last edited by SarahSuggies; 10/31/11 07:29 PM. The following wild or exotic animals and their hybred offspring are prohibited in Baltimore City. Yep...several illegal areas around here. Just wish people would listen and pay attention to that I have two cages of rescues in my home now from illegal counties (confiscated). 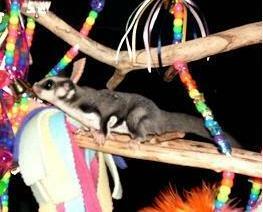 Kansas and Missouri have many illegal areas (some where I know gliders are not only living but being bred). Just because the STATE says they are legal, does not mean the county or city considers them legal. People really need to check out their LOCAL area (city/county then state) to see if they are legal before jumping in with both feet. I agree fully with what you are saying. It's up to the buyer to check these things out, before making a purchase. Legal only if purchased from a USDA breeder. That is how they got that law passed. Definitely a start. They are also illegal within the city limits of Omaha. You have no idea how many people from this area have contacted me, because I am currently 1.5 hours away. When I move back to AZ next week, watch all the California people contact me. It always happens. 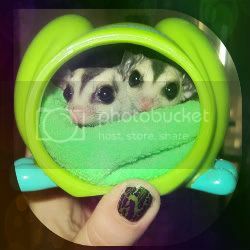 Last edited by Marsupial_Mayhem; 11/05/11 12:26 PM. In WI gliders are illegal in the city of Madison, and Janesville. I will say in PG county of Maryland, even though they're illegal.. I know many many people who live there and have exotics including suggies that have never had, and I'm sure will never have, a problem. The only animals that law enforcement (FOOLISHLY) cares about in this animal is pit bulls and making sure there are none. Just don't get too comfortable with the feeling that they won't have a problem. I have two sets of rescues in my home, one from Fairfax County, another from Prince William County, due to confiscation. So, it DOES happen and it only takes one person to make a phone call. You're right in that they may never know you have gliders, but if they DO find out, the results can be tragic and terribly unfair to your gliders. Please keep that in mind. Is there any way at all to take gliders on vacation with you to a state that does not allow them? I mean I would be a max of 2 weeks. Is there some sort of temporary pass or something like that? It's not like I am going to breed, sell in the two weeks there. And mine are neutered. I know sometimes states are worried about intact males due to population control in the event they were to escape. This is a choice you will have to make. I don't believe you will get a "visitor pass" from any state where they are illegal. Chances are, if you ask about it, they'll say that you shouldn't bring them in. I live in Illinois and own gliders. As I have read its legal except in Aurora, Champaign, Chicago, and Rolling Meadows. So as far as I can tell its legal in my area as I'm in Harrisburg Illinois. I was wanting to o back to California for a visit. I would be flying. As I would imagine....they would be detected by TSA.